Why I Gave Up the Hustle to Save My Life. A year ago, I left my cushy six-figure income, my “dream job” with the fancy title and a 13-year corporate career to save my own life. Because the hustle, my friends, was killing me. Yes, the stress and pressure was intense, the hours were long and the travel was disorienting, but more than that, my soul was just done. For years I’d experienced moments of deep knowing that my life’s work was meant to be something different. Yet, I’d learned too well to chase after money, no matter the cost. And if nothing else, I’ve always been a responsible girl. After years of ignoring my truth and allowing the fears and beliefs of our culture to rule my life, I began to have daily panic attacks and serious stress-related health problems. My body was telling me I had to teach myself a new way to live, if I was going to live at all. For the first time in years, I decided to listen. First, I had to heal and find silence. Then, I had to dream and find inspiration. Finally, I had to start putting one foot in front of the other in pursuit of a life more in alignment with my own soul. And that is what I’m still doing today. I’ve found that the inner knowing we all possess doesn’t go away when we deny it or pretend we don’t hear its message. It just keeps getting stronger until we are forced to listen. The good news is that the gift we receive by listening is a life of our own creation—and more abundance and love than we could ever imagine. 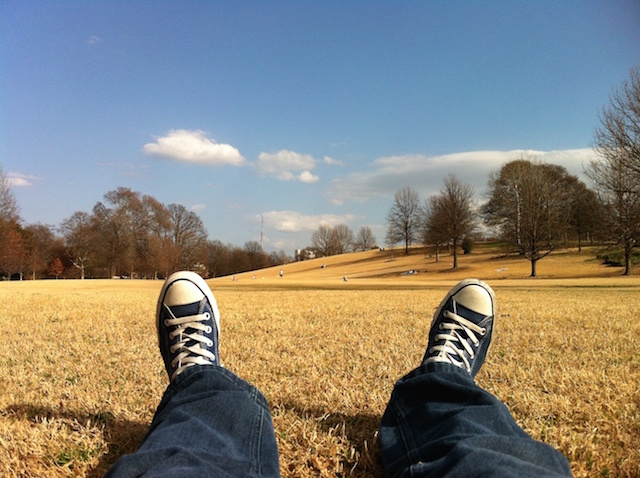 I’ve heard a new phrase recently: Rest is the new hustle. I hope this catches on. Our culture teaches people to wear busyness as a badge of honor regardless of what our body and soul are trying to tell us. Now don’t get me wrong, there is nothing more fulfilling than a productive day, and I like to work hard, but I am convinced that our culture’s devotion to the hustle and rat race of life has got to stop if we care about our own health and well-being—and that of our future generations. Angela Watson Robertson teaches smart, savvy, highly-sensitive women how to balance their body and their life and create a wellness business from their heart and soul. As a holistic health coach, yoga teacher, reiki master and wellness entrepreneur, living an authentic and balanced life isn’t just her priority: it’s her mission. 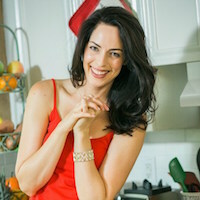 Find her free recipes, wellness tips and health coaching programs at her website. For holistic living inspirations, join her on Facebook, Instagram and Twitter.